Punky Brewster - What's pouring? 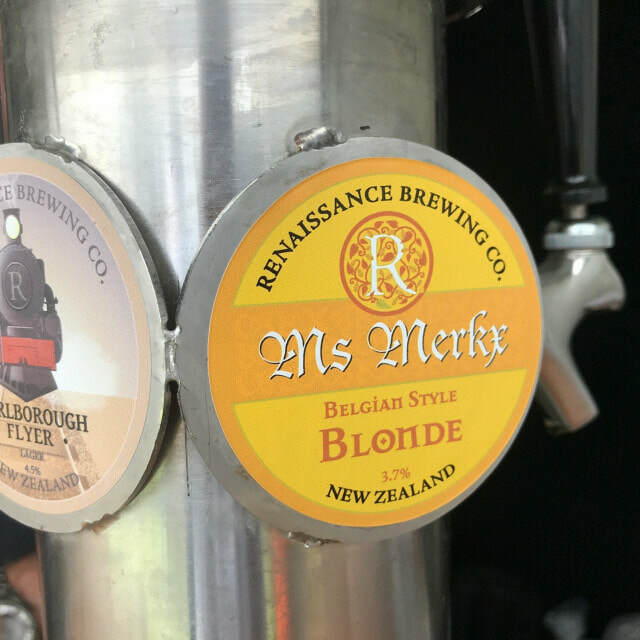 Here you can check out our selection of what's pouring at Punky Brewster, along with some tasting notes so you know what you're in for! We have in our arsenal: 1 litre glass riggers both short and tall, a 2.8 litre flagon, a sweet capping machine so you can re-use old glass bottles, as well as the standard 1.25 & 2 litre plastic riggers. With the helping hands of a couple of keen beer engineers, we've managed to put together a set of Jockey Boxes for rent. These bad boys hook themselves up to a keg at one end and a bottle of CO2 on the other. ​The beer is then pressured through the metal coil on the inside which is packed full of ice. This means fresh, cold beer from a room temperature keg on the go. Suitable for all sorts of occasions; weddings, parties, day at the beach, funerals. The world is your oyster. Hailing from Crimson Badger in Queenstown, this beautiful ginger beer has more bite than its bark. Sparkling, sweet, refreshingly gingery. A mixed ferment farmhouse ale - bittered with kombu instead of hops. Aged on lychees and finished with lemon zest. Adam, the Hallertau Brewer, used to work at Pelican who makes one of the highest rated cream ales in the world, so he sure knows a thing or two. Made with flaked malts (no, no lactose is in this beer) and Mt Hood hop from America, this is a refreshing and light with a full mouthfeel and lingering herbal hop character fromt he Mt Hood hops. Perfect for when you feel like something a little more flavourful yet not too powerful! 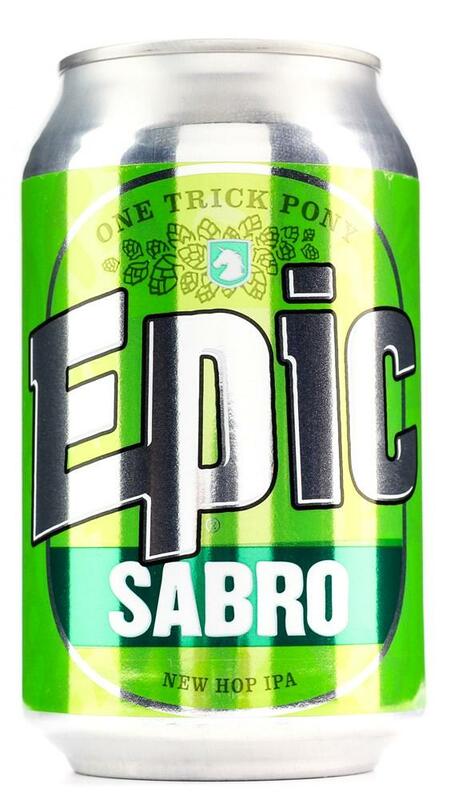 The latest One Trick Pony Release is here with the brand new Sabro hops. While at hop harvest last year Luke had the opportunity to try a number of beers with the latest trial hops. One that particularly took his attention was SABRO. Which had recently been named and released commercially. Luke was able to secure enough to brew one batch of of IPA with this brand new hop. As always the best way to test these new hops is to put it in a One Trick Pony series where we have the single hop as the hero flavour contributor to the beer. What makes this hop special is it is a unique cross pollination with a neomexicanus hop, which is quite different variety of hop. 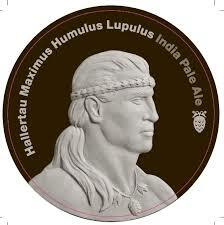 The resulting new hop Sabro (previously known as HBC 438) is a really complex character. 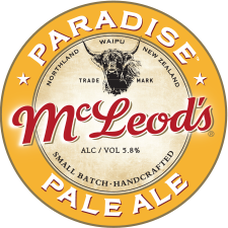 You get your usual fruity citrusy notes but what makes this hop different is the coconut, mint, cedar and herbal notes that come through. There is no actual milk in this beer but there is lactose- sugar derived from milk. This is an un-fermentable sugar meaning the brewing yeast does not convert it to alcohol and it retains its pleasing sweetness. Townshend's Keystone is a wonderful and modern take on the style- it has mild bitterness, big body, and a well balanced creamy, sweetness. Look out for chocolate, caramel and coffee flavours from the malt. Milk Stout was brewed by Martin Townshend's wife, Keri, at their brewery in Upper Moutere. Moon Dog brewery spent a week touring around NZ and making some incredible new beers. 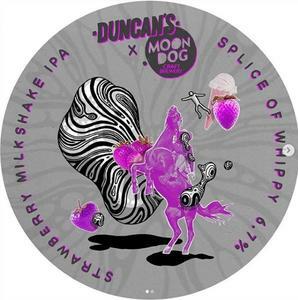 This one is a collaboration with Duncan's Brewing Co. Splice of Whippy - Strawberry Milkshake IPA. 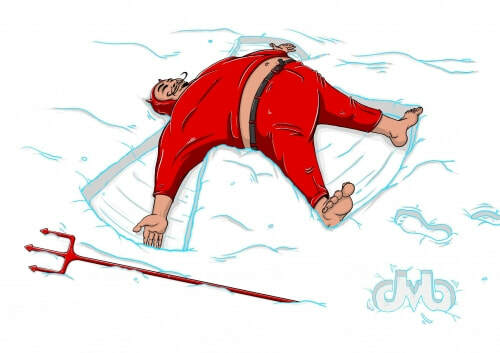 Hang onto summer! Liberty have finally released their much anticipated first lager far and wide and the excitement is well justified given that this Japanese lager utilises their very own malt blend and is the first release for them in a 6pk can format. 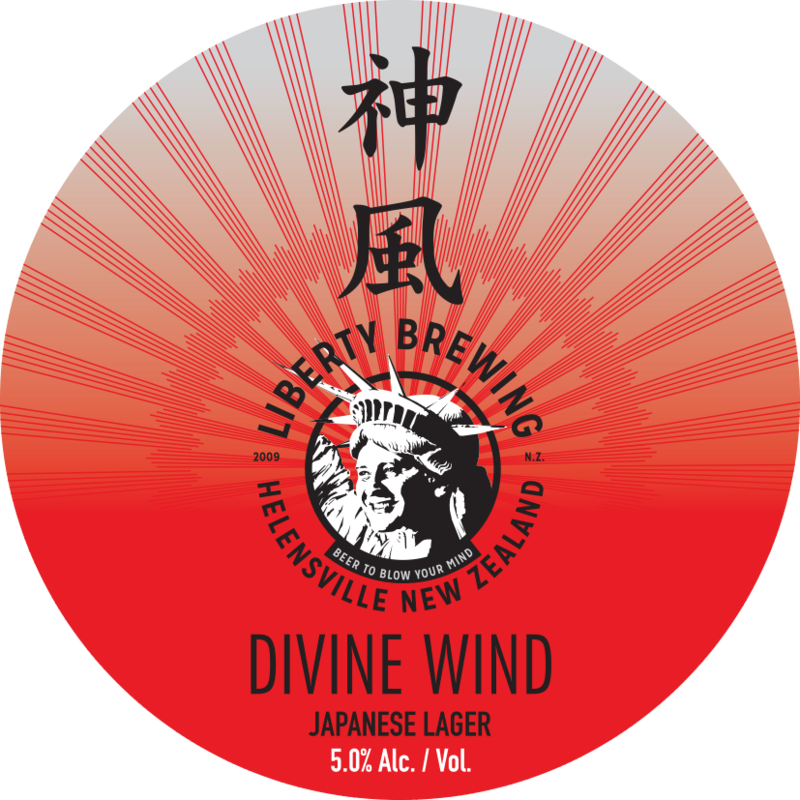 This rice-based lager is crisp, light and refreshing and if you know brewer Joe Woods sense of humour you can probably make out the true meaning of 'Divine Wind'. The fiercely floral and fragrant hop, known as the earth wolf by the ancients, has been cunningly tamed with a soft, rich, maltiness. With heady aromas of banana and spice and just a hint of honey reinforced with a light and refreshing palate of clove, banana and malt. 3.7% of sessionalility. Another nail on the head for Townshend Brewing - their first hazy IPA packed with fruity hops a gentle pillowy soft pale malt base. 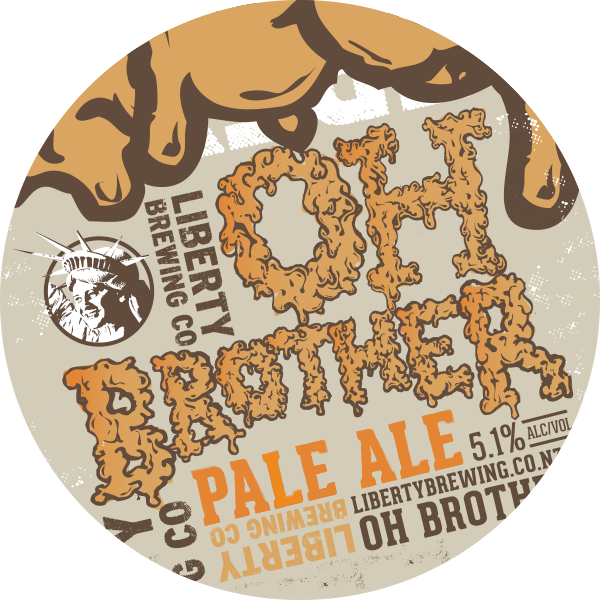 One of Liberty's most beloved beers - this punch pale ale is full of US aroma and flavour hops with a good dose of bitterness for good measure! 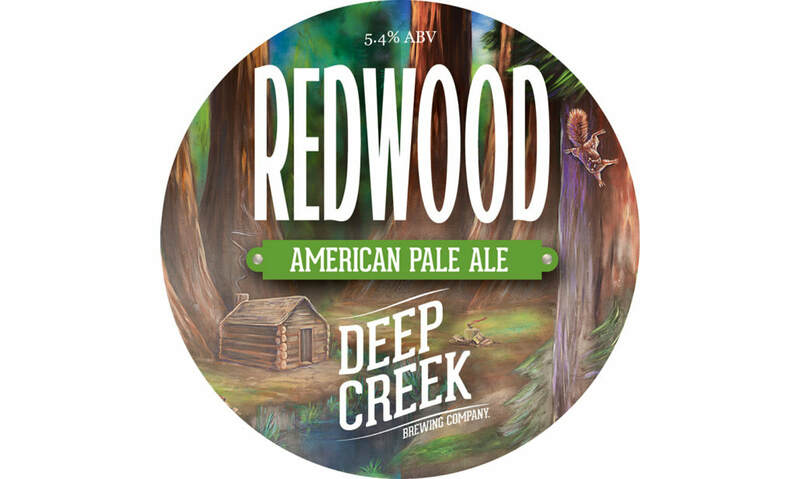 Red IPA - fresh, fruity, gooseberry and citrus hop characteristics with a gentle red malt flavour to balance A rascal lives in us all, sometimes big, sometimes dormant, never extinct. Our playful nature is something close to the core and too often forgotten! 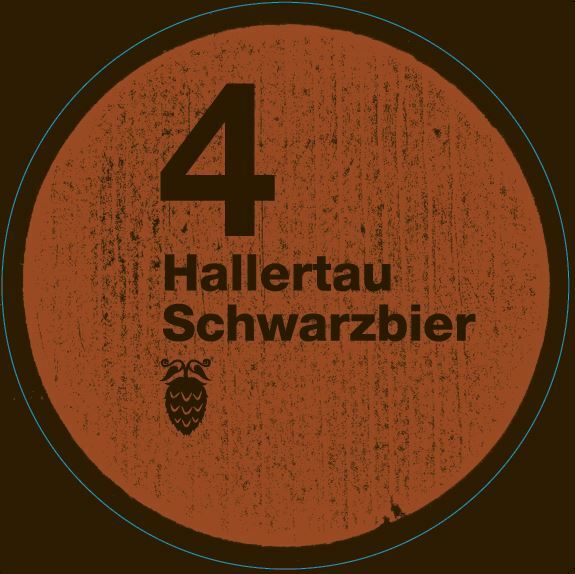 Schwarzbier (black beer) is a dark lager style from Germany, here reproduced expertly by Hallertau. This number is not what he seems. A bit of a trickster really. Smooth, Firm, Dark, Light, Bitter, Sweet, Coffee, Intricate, Chocolate. Subterfuge. You’ve been warned. Our every day American Pale Ale has both classic and modern American hops with flavour and aroma ranging from pine and citrus to tropical fruit. All on top of a rich but dry malt backbone. Full of flavour. Extremely smashable.